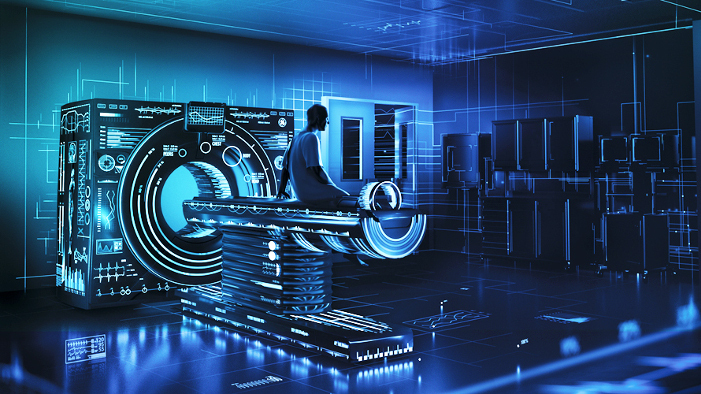 GE Healthcare says it has entered into a strategic, long-term partnership with Roche, to jointly develop and co-market digital clinical decision support solutions. The partnership will initially focus on products that accelerate and improve individualized treatment options for cancer and critical care patients. The two companies aim to develop a digital platform using advanced analytics to provide workflow solutions and apps that support clinical decisions. This will allow the integration and analysis of in-vivo and in-vitro data, patient records, medical best practice, real time monitoring and the latest research outcomes, say the companies.